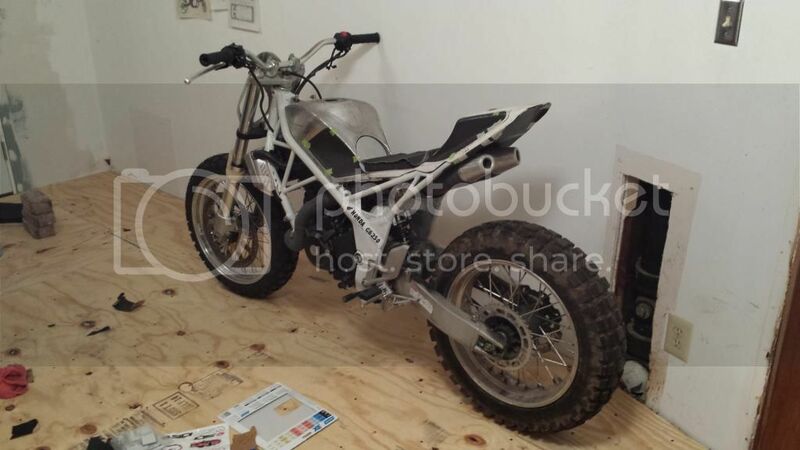 Just be careful with this: it will be more expensive than racing a 600. The maintenance is pretty tiresome on these bikes even though it's much better than a 350 or a 750 (pistons every 1000km, etc etc). My R6 is MUCH less expensive to run. I'm just saying this because we often see people buying 250 and breaking them because they don't put the maintenance in or they do the maintenance themselves and end up messing things up. So make sure you have a mechanic with good experience working on TZs or real racing 2 strokes (not the street 2 stroke...). Other than that it's really super fun! Yeah thats right! My mate warned me about this lol. Couple of options though, past masters do a package where you can use one of their bikes for the season! Or a weekend here and there if you gain entry.. If you crash or damage the bike in some way.. They will do everything they can to get you back out on track! Its not cheap but to turn up and ride with no worries is worth it! So il carry on with the 600 and squeeze some rounds in on the TZ250 when I can.. The bikes they have are not in museum condition lol. 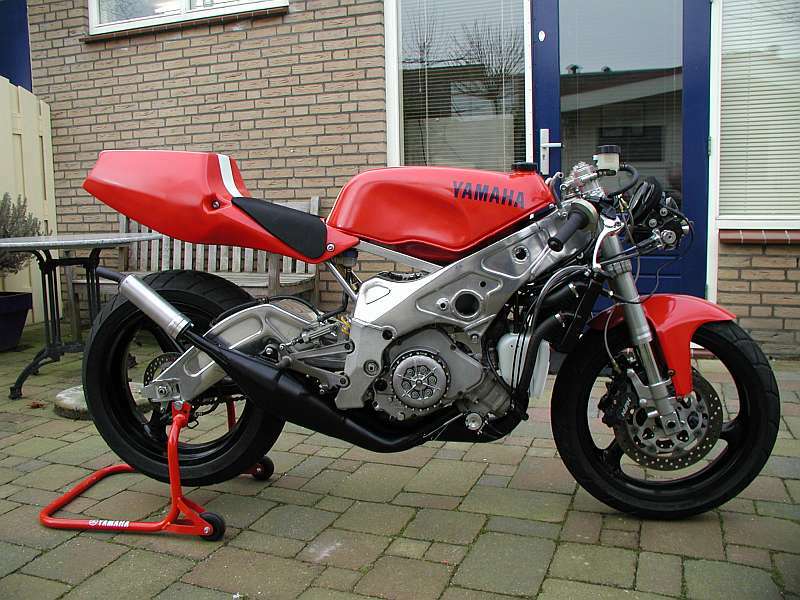 They use lots of spares from the old R6, brakes etc. Generally battered bikes.. So to do 3 or 4 rounds would be good enough for me using their bike.. If I enjoy it enough il think about finding my own TZ! 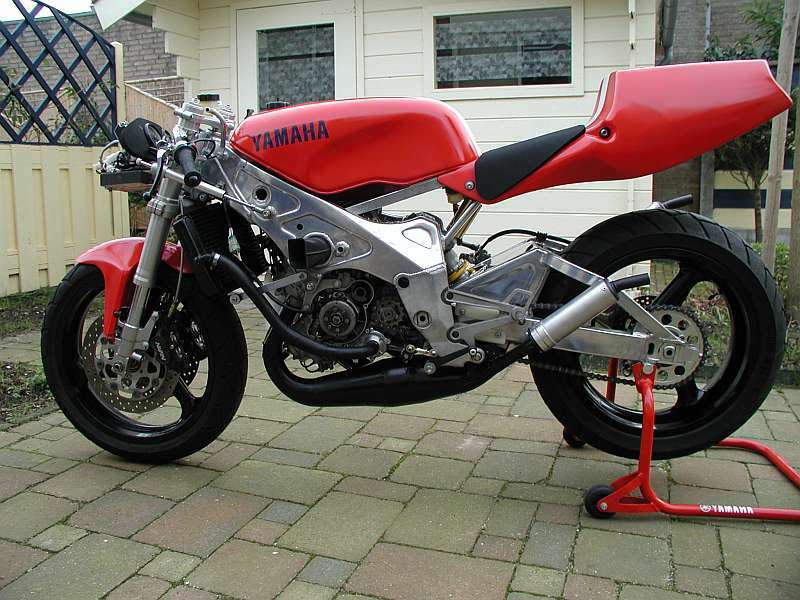 Im enjoying my old R6.. Its cheap and spare parts are everywhere, racing is always close. 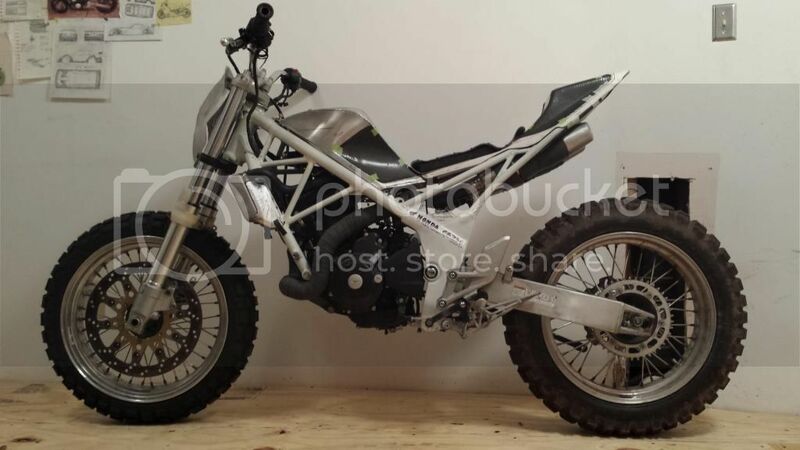 I really want a new bike though, like what desteban is racing.. Maybe 2016.. The past masters thing sounds like a great solution to race a TZ. 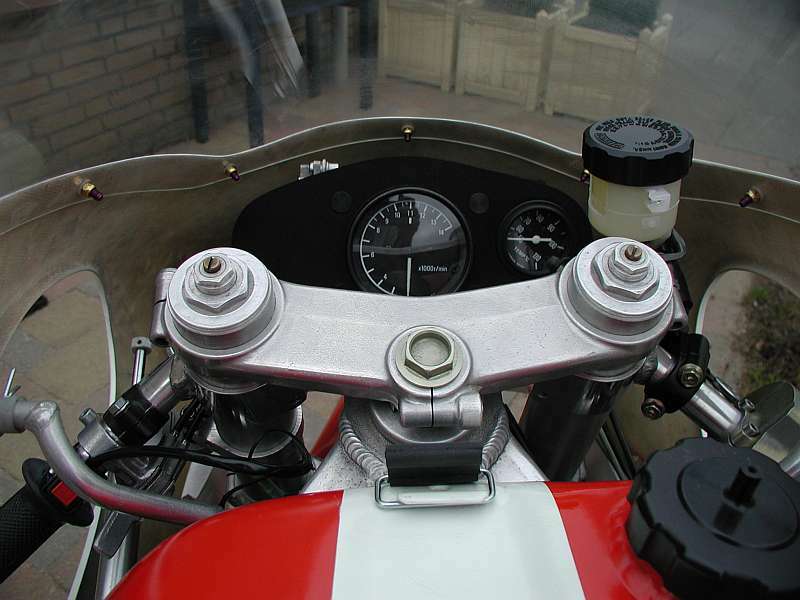 I looked at the Past Masters website and it all looks like TZR250, not TZ250. 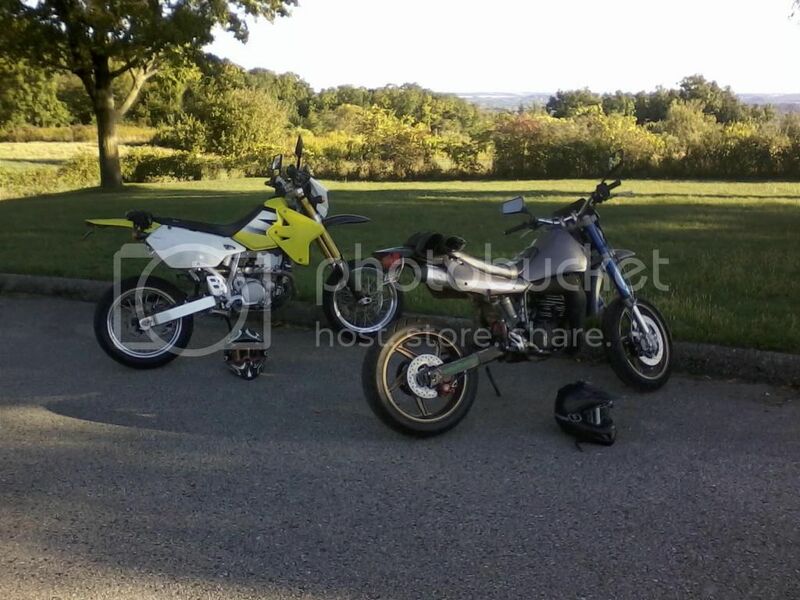 The two bikes are completely different (in fact they don't have any parts in common). The TZR250 is probably much cheaper to run than a TZ250, but also much less powerful (50bhp stock vs about 85 to 92 depending on the year) and heavier (102/104 vs 128 kg dry) Your choice but keep in mind the TZ are expensive as ****. Ok change of plan.. How do I get myself on a TZ ?? Any ideas? Yes, that looks like a very expensive bit of kit! Lol. Its stunning! Do you have any more pics of your TZ? There are many pictures at this link. That one is almost brand new. It is owned by our mechanic. Such a sweet lil bike. Great to see people really looking after such machinery. Anyone has pics to post? Come on people, any cc or type of bike is welcome... HornetMax? GRT? anyone? I've got somewhere near 20GB worth of pics from over the past 5 or 6 years from builds to rides, process and progress, all that happy crap. 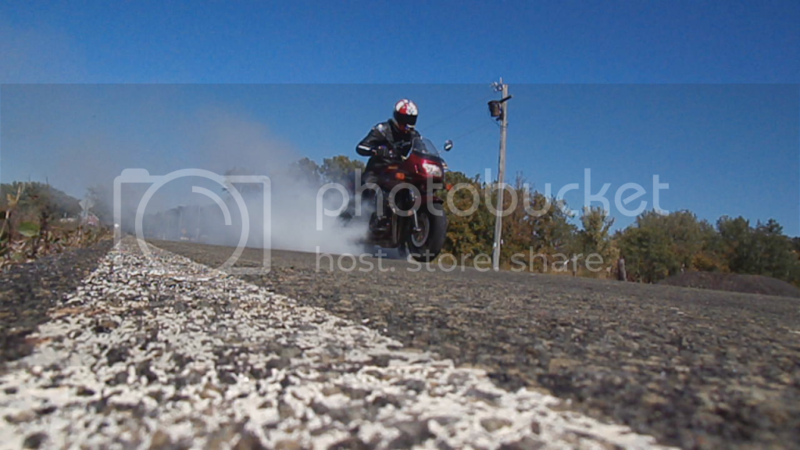 Never been a track guy though so not much in terms of "racing" photo's but plenty of road stuff. 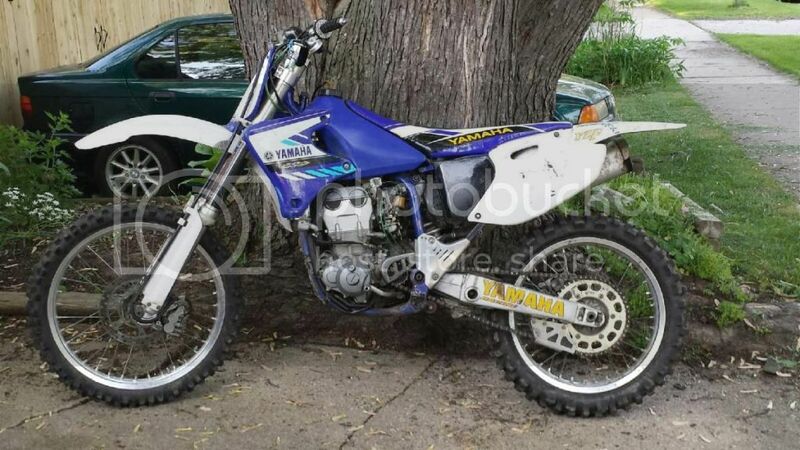 The beginning of the "four stroke revolution" in motocross was a time in my life where I religiously watched motocross every sunday, lusting after the undeniably fast YZ400F (the consumer model of the bike that took wins for Yamaha at pro level). Age and alot of falling down has turned me into an old man at a young age so I no longer can ride the way the bike was intended, but it never stops me from feeling that wonderful rush of power this monster delivers. A very 'tarded afternoon with my brother on his KDX200-SM. My brother bought a 2012 CBR250R brand new off the showroom floor, and just after break in he dumped it playing around in a field.... yeah, on grass and dirt with a street bike. 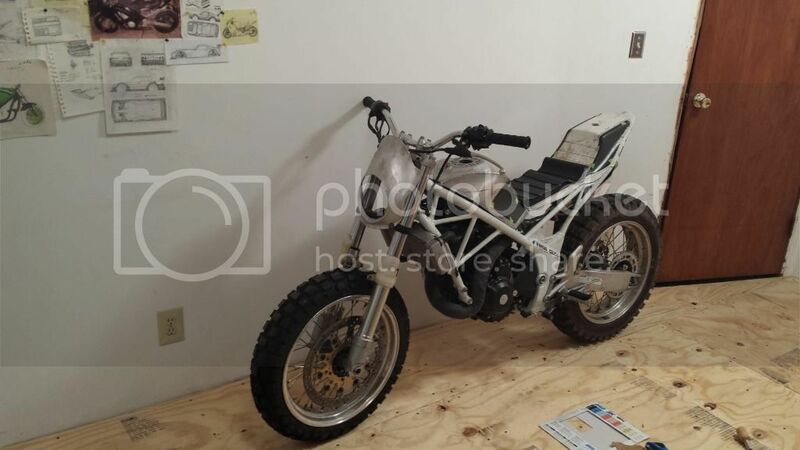 Not to worry, the bike was brought home and the transformation began. 2 years later it is the furthest anyone has taken a 250R, all trellis frame work and a gambit of aluminum bits to replace the goofy steel stuff that came on it to begin with. 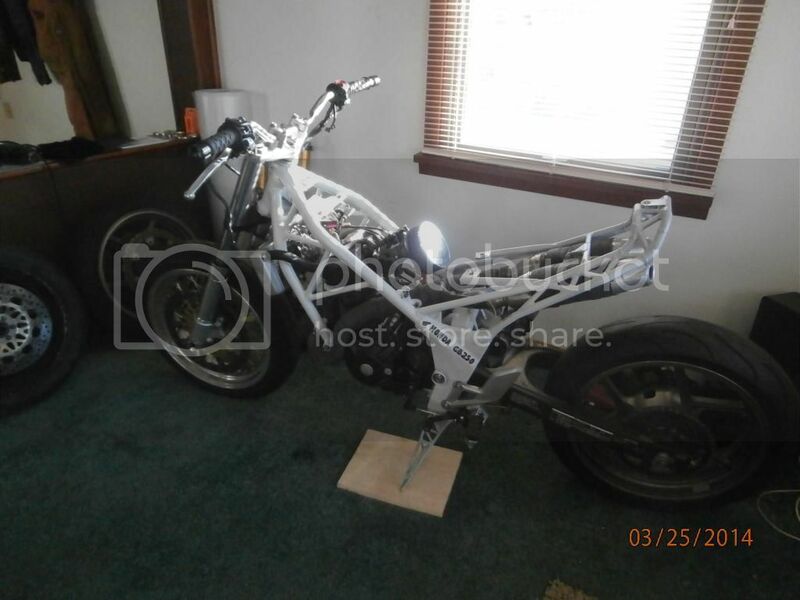 All hand formed alu bodywork and tank as well as a modified flat track tail from Airtech fiberglass. This thing is a work of art with the GasGas wheels and DOT legal knobbies. Still far from finished, I've been poking my brother to turbocharge it as I have all the parts... time will tell how that goes. LOL !! That's some triathlon ! !